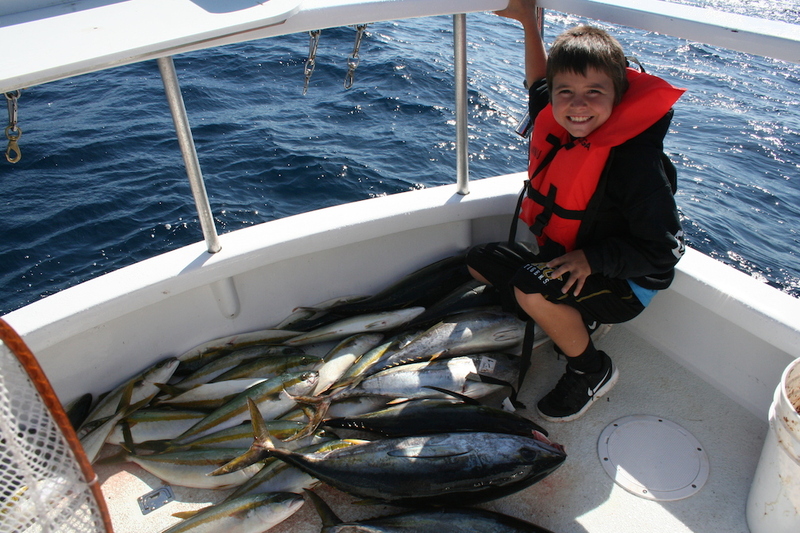 Here at Coletta Sportfishing, we have a soft spot and passion for taking junior anglers out fishing. 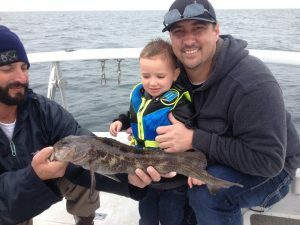 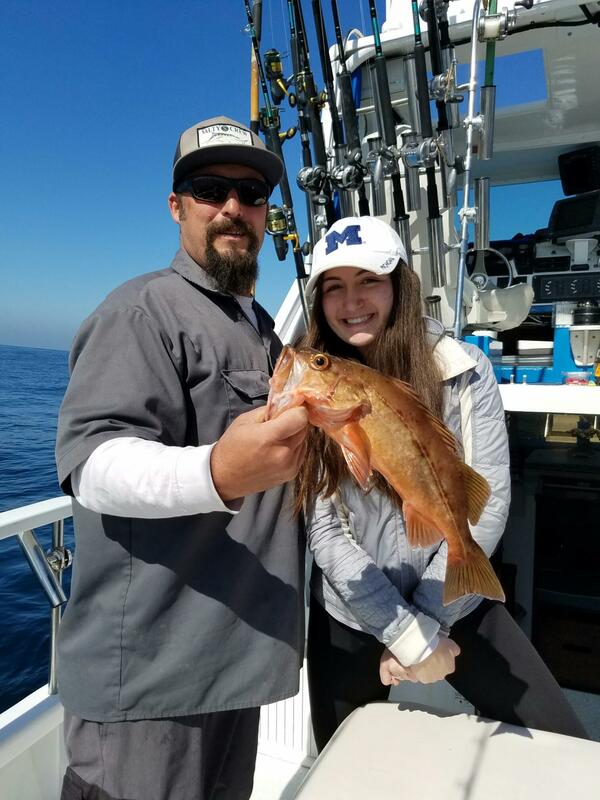 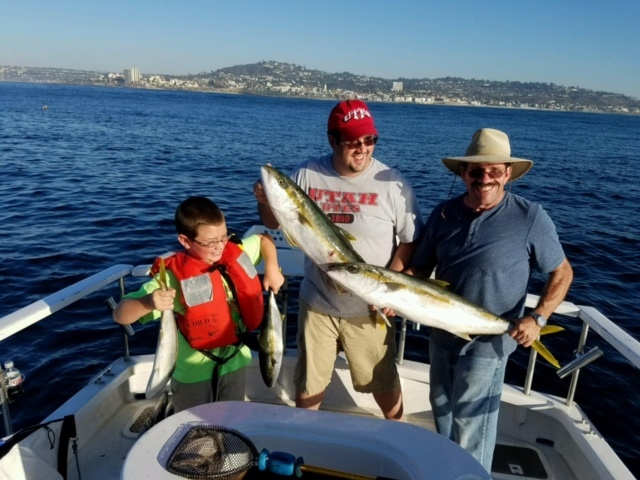 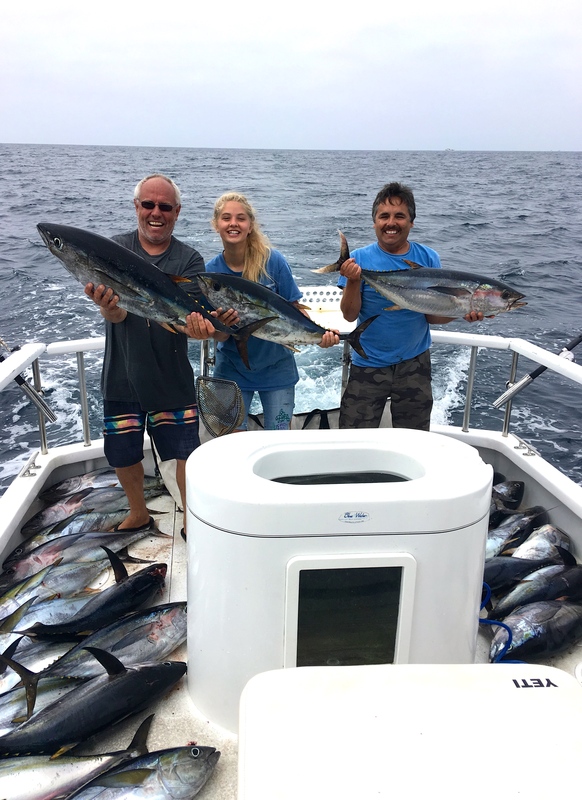 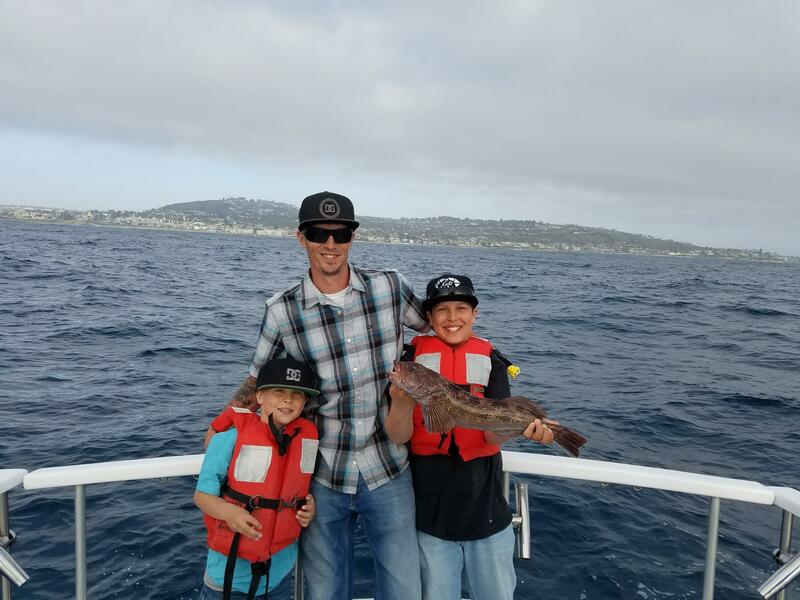 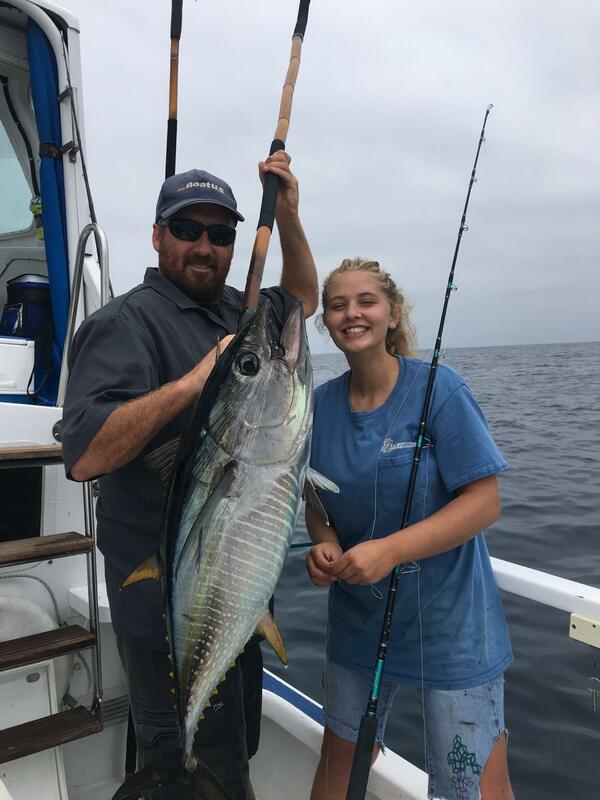 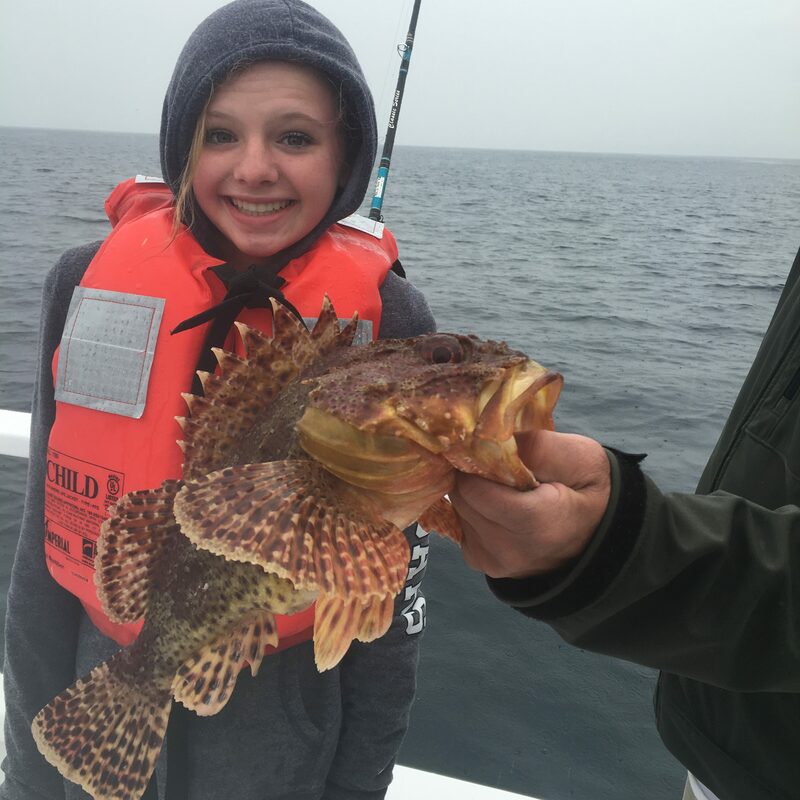 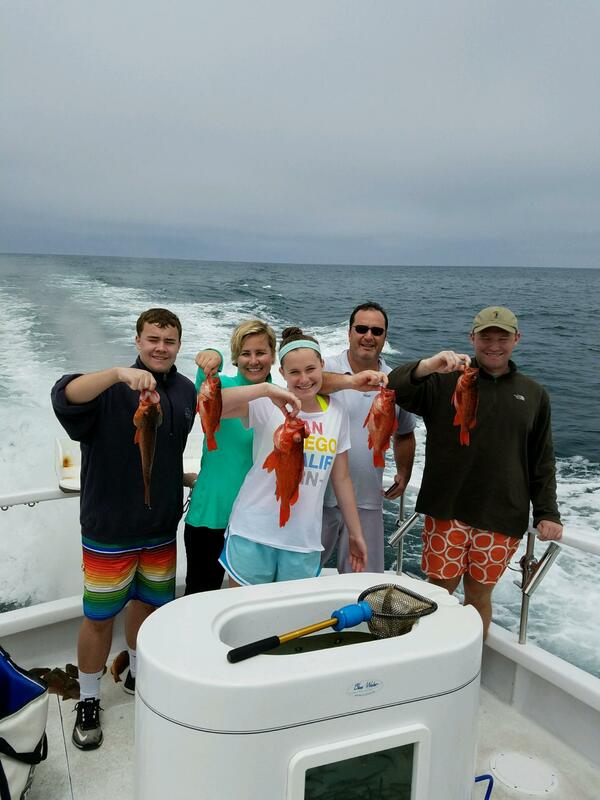 Whether we are introducing children to the love of fishing or expanded the knowledge of experienced juniors, we welcome children of all levels and ages aboard our San Diego Fishing Charters. 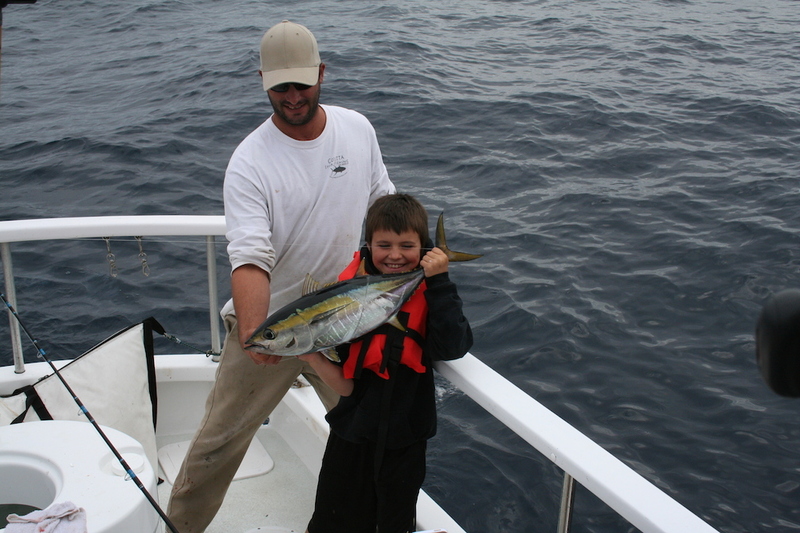 As a parent you can be assured that all our charters are extremely kid-friendly. 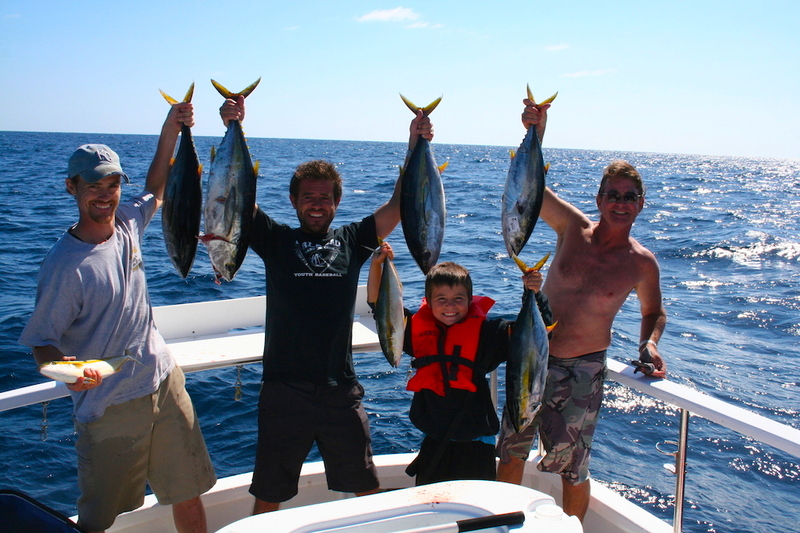 This includes having a captain and mate on board that have fished with children many times before. 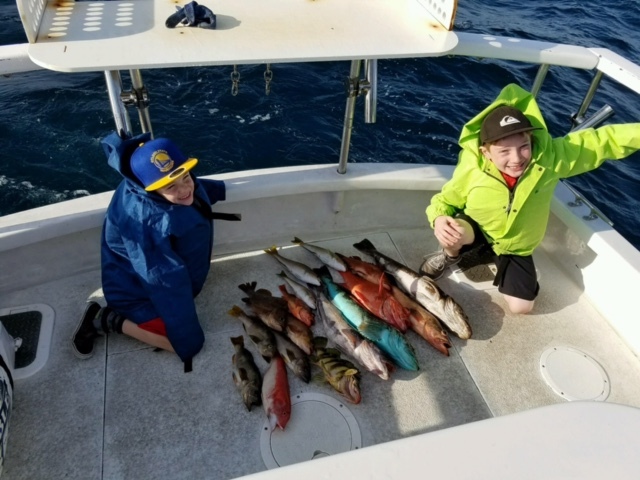 We make sure that there are no hooks laying around, line to trip on or anything that could be unsafe to a child no matter the age. 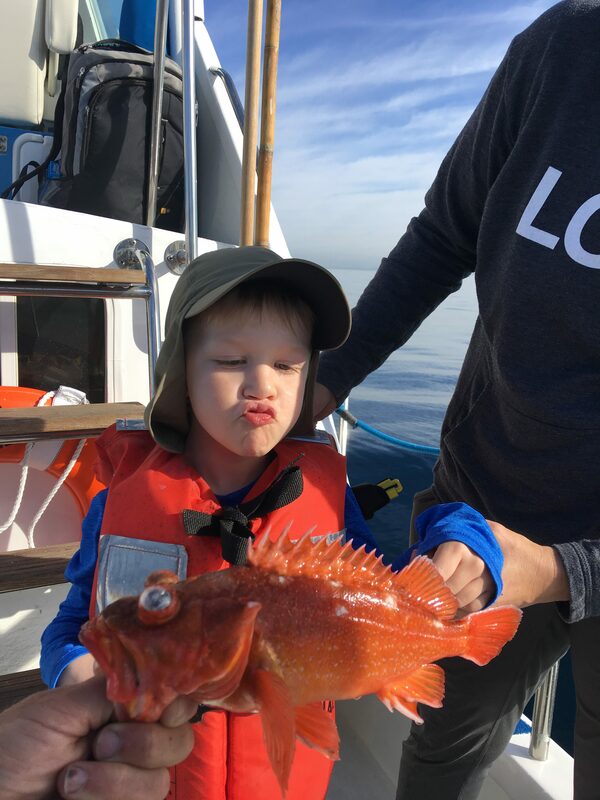 We also have all the necessary safety equipment included extra equipment as well that is more suitable for children such as smaller life jackets. 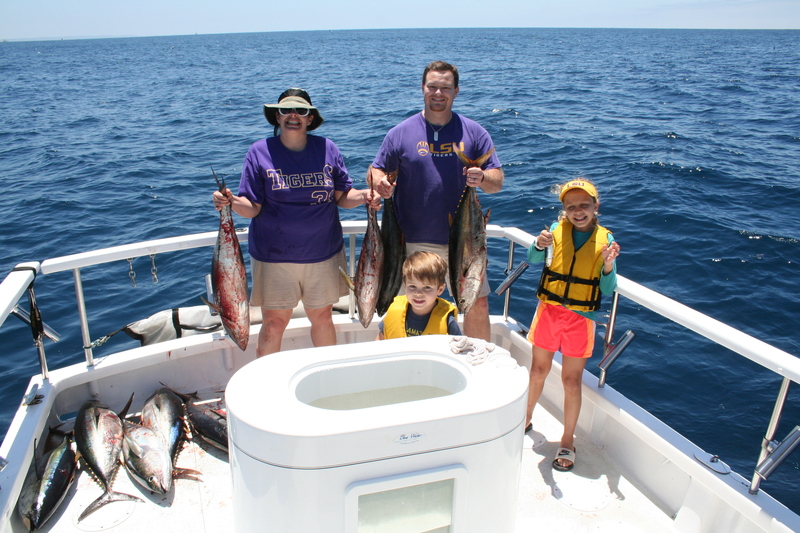 Once aboard, we will talk with you and your child to get a sense of their level of experience. 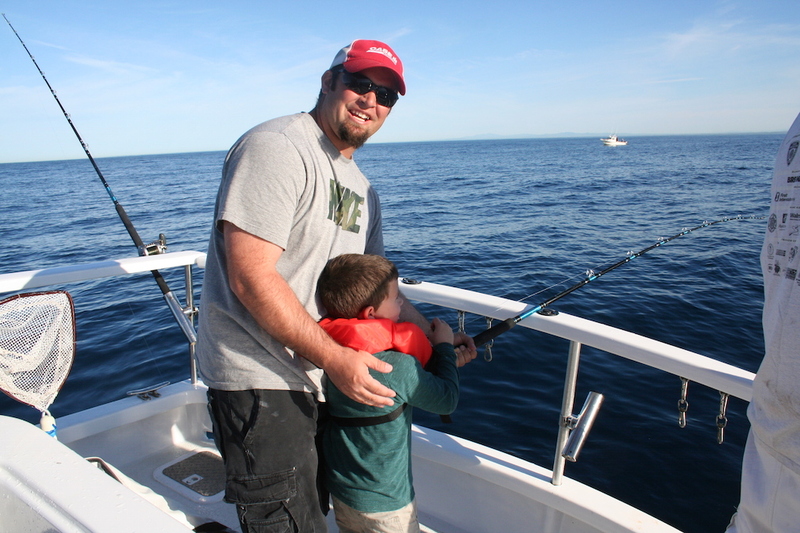 If they are new to fishing (which most of our junior anglers are) we will “show them the ropes”. 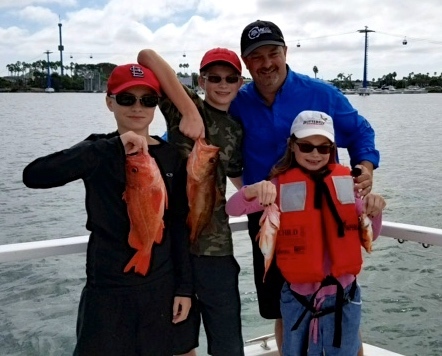 This will include teaching them how to reel in fish, explaining the species we are catching and answering all questions that most inquisitive children have while on our boat. 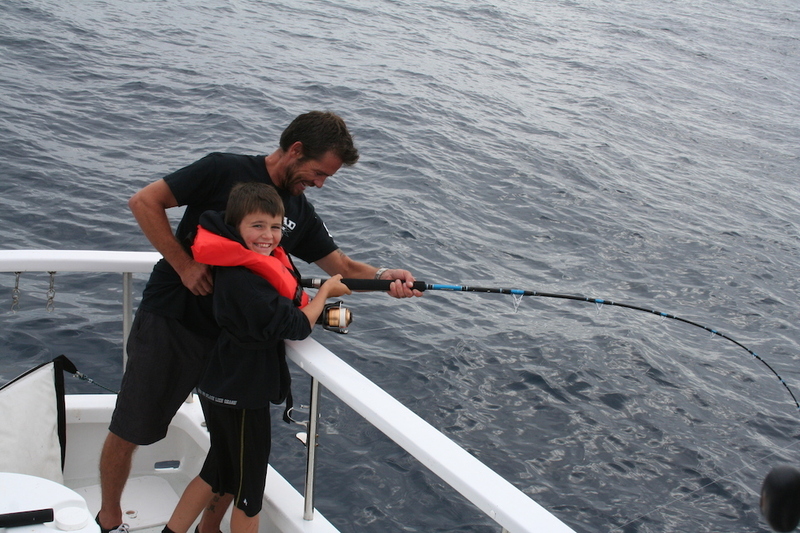 It is always a good time when your child gets their first rod bending experience and our mate will be right there to help along the way. 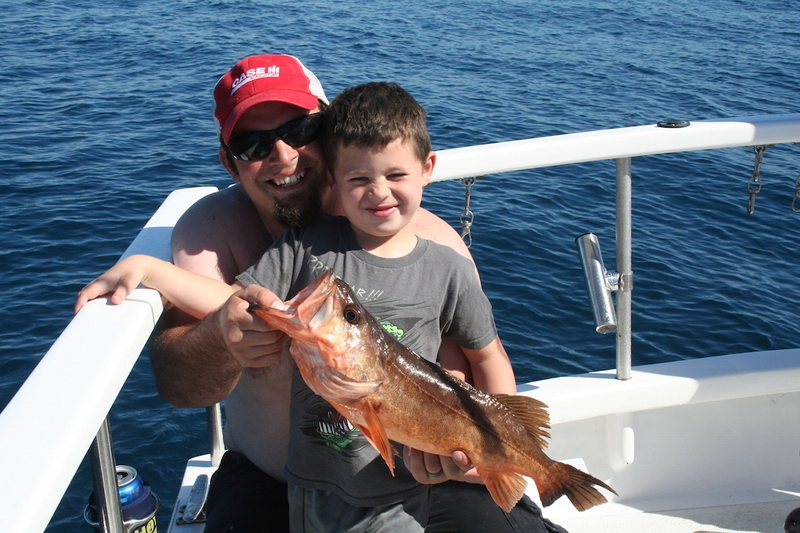 The key is to make everything very interactive and they will never get bored, especially when we are catching! 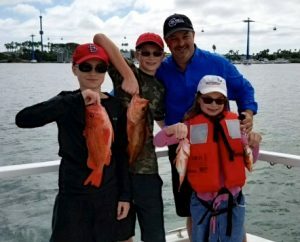 All our charters are 100% private for your group of family and friends, so it is a more personal experience and an adventure that your child will remember for a lifetime. 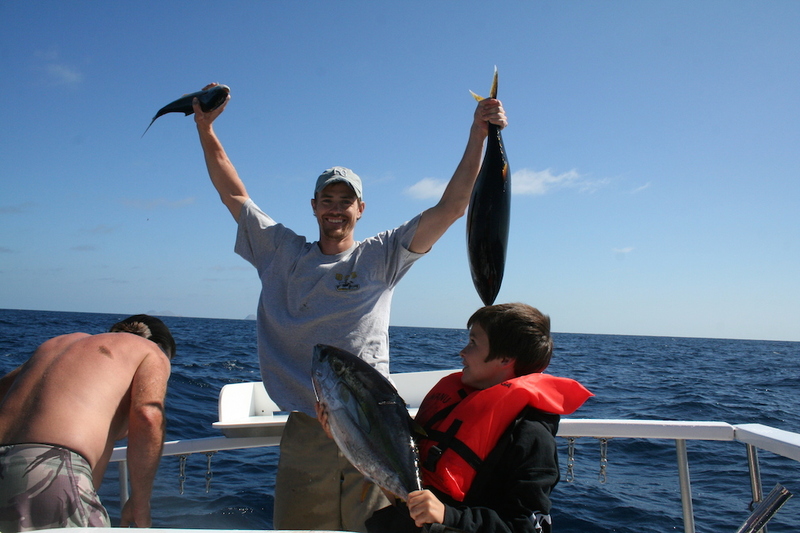 If you have any special request when booking your charter, please tell Captain Chris. 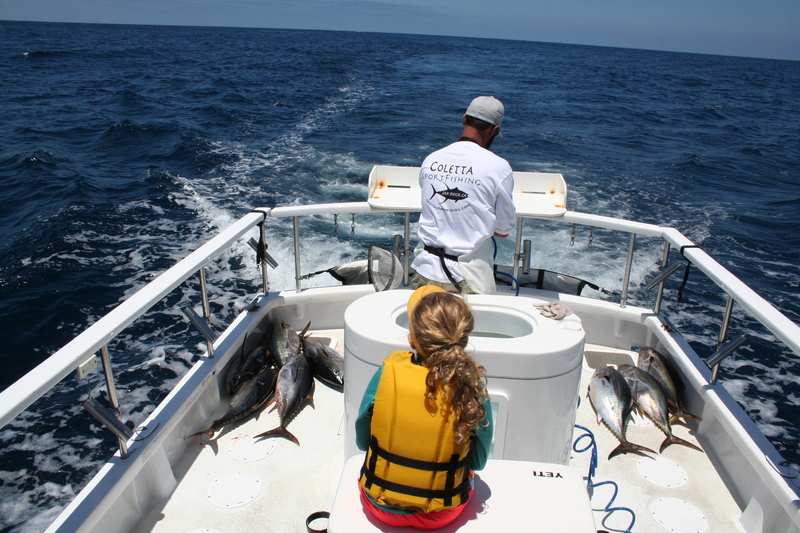 It is always helpful if we know the ages of the children coming aboard and how many. 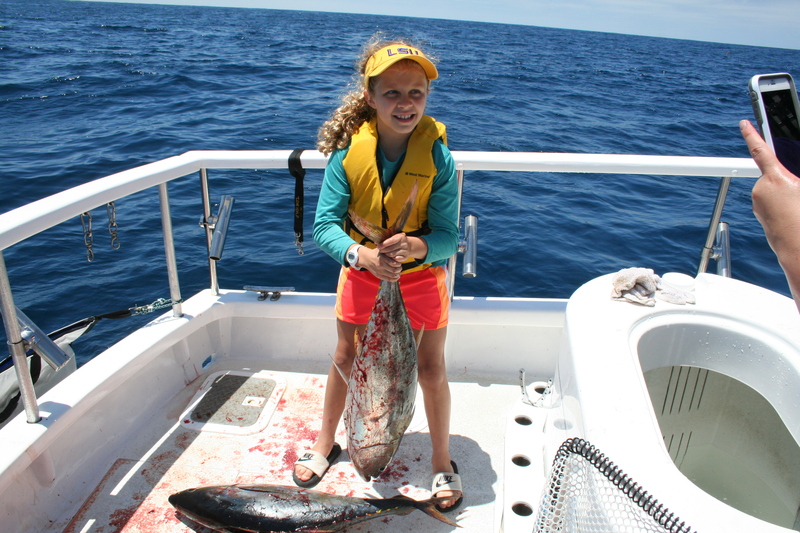 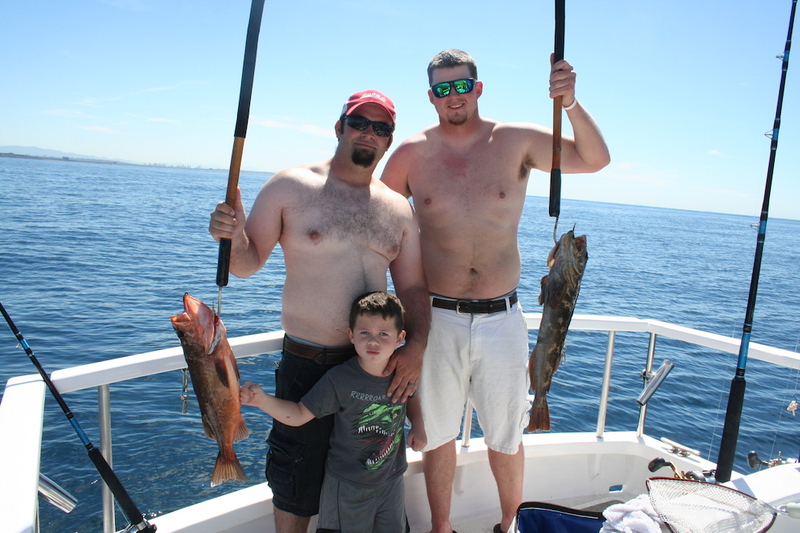 Allow Coletta Sportfishing to provide a sport fishing adventure that is kid-friendly today.